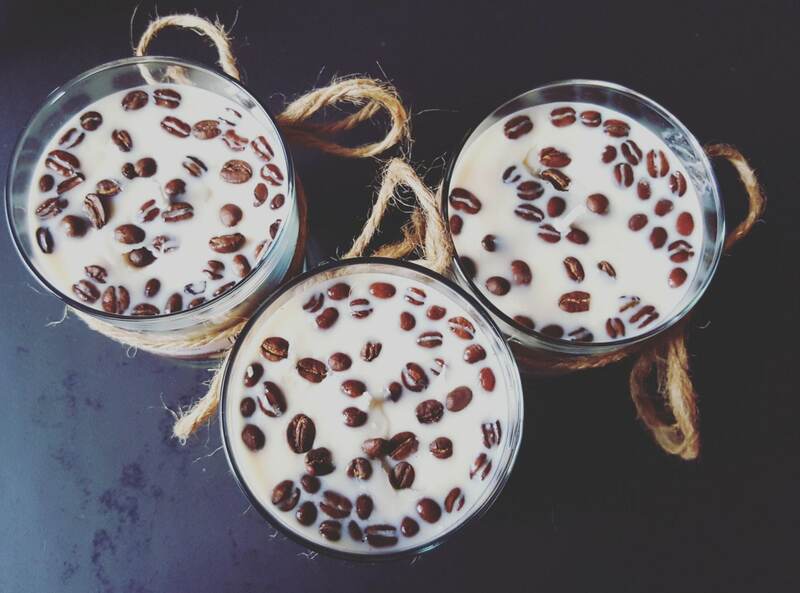 This handmade candle is made with 100% Soy wax. We add dark roasted coffee-beans along with our signature coffee fragrance oil. 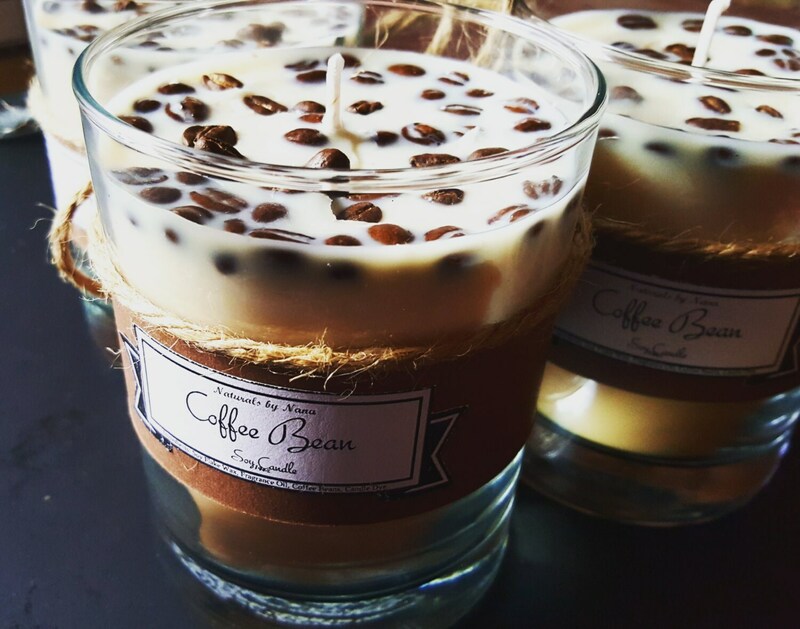 A great candle to fill your house with the rich aroma of coffee. 14 oz. This candle will burn for 100+ hours. The Photo Is the actual candle you will receive, slight variations due to the nature of hand-making. Wonderful candle with a very pleasing scent. The scent is mild and not at all over-powering. I would be happy to purchase from this shop again! Bought this as a gift for someone; she loved it. Smells amazing! Smells wonderful and the packaging is super cute! Can't wait to start burning 1 of the candles.